Are you an urbanite or a commuter looking for a convenient bike? Then you can consider purchasing a folding bike. 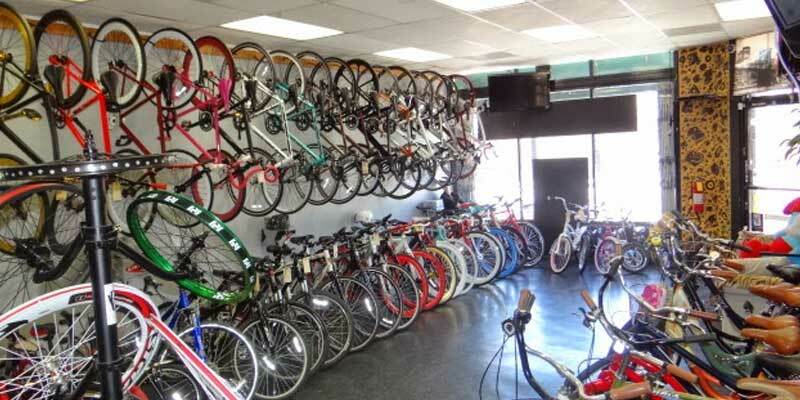 These are bikes that are ideal for people with limited space or city dwellers. The bikes are foldable making it easy to fit them in small apartments or trains when traveling. 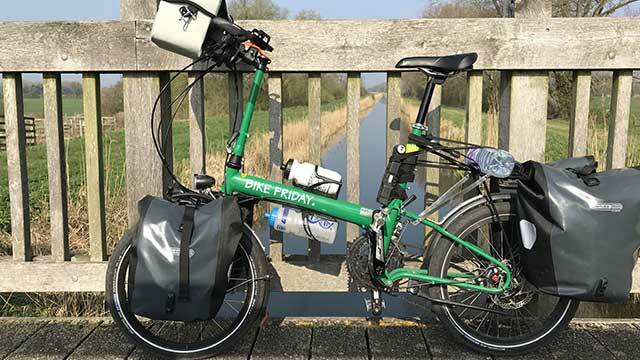 How do you choose the best folding bike? First, we have to admit that folding bikes are designed differently. There are so many models that vary in design and style. I will help you find out some of the most important things that you need to consider when buying a folding mountain bike. Split Fold Mechanism- This is the most common folding mechanism you will find especially in 20-inch bikes, but you can still find it in other larger models. The mechanism works by using a hinge that is placed at the center of the bike’s frame. This means that it folds your bike in half. This is an incredible folding mechanism that works well on different terrains. Triangular Fold- This is another folding mechanism that many people use today. It features frames that work by folding together. It has hinted that clasp together to form a compact size. It might take time to fold but once you are done, you get a compact bike that occupies less space. Breakaway- This is a rare mechanism because it splits the bike into two pieces. It can be time-consuming and tedious to fold the bike using this mechanism. You should also check the frame construction before you buy a folding mountain bike. The frame you choose plays a significant role in the overall weight of the bike. There are different types of frame materials that you can choose which include carbon, aluminum, steel, and titanium. Do you want a geared bike or not? This is where many people get confused when selecting a folding mountain bike. First, you need to know that single speed bikes use a single chain which makes them slow when accelerating. Their advantage is that they have high tops speed. When it comes to climbing hills, they really struggle. On the other hand, geared bikes will accelerate fast and they can climb hills with ease at a top speed. Folding bikes are available in different wheel sizes. If you want a bike that gives you a compact fold, then you can choose the 16-inch wheel size. Folding bikes with larger wheels perform well on the road and they are good for long distance. When it comes to acceleration, a bike with small wheels is very fast. Folding mountain bikes are convenient especially if storage and transportation are your major concerns. If you take note of the above tips when buying a folding mountain bike, then you can be sure to buy the right bike for you. Best Road Bikes Reviews 2019 – Which One You Want? 10 Best Hybrid Bikes Under 500 in 2018 – Tested & Reviewed! 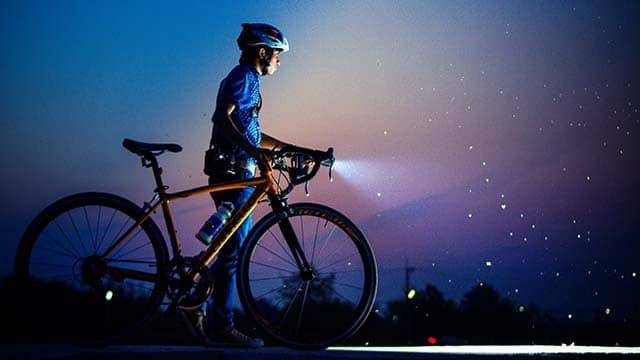 Hybridbikereviewed.com participates in the Amazon Affiliates program – if you make a purchase after clicking a link from Hybridbikereviewed.com to Amazon.com, we will receive a small percentage of the sale at no extra cost to you. Thank you for your continued support! 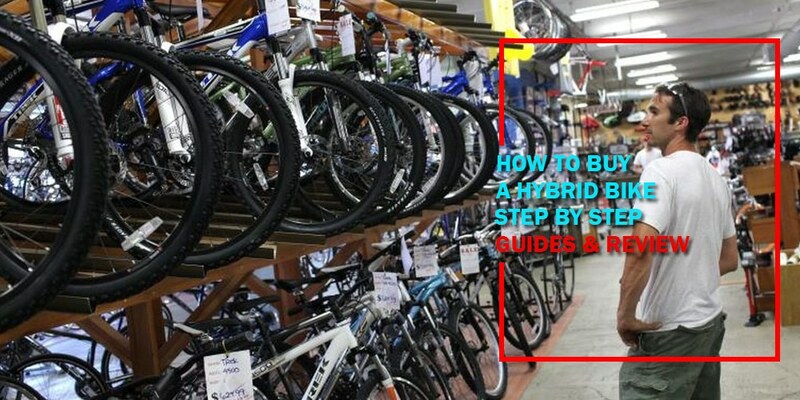 Hybrid Bike Reviewed Copyright © 2019.